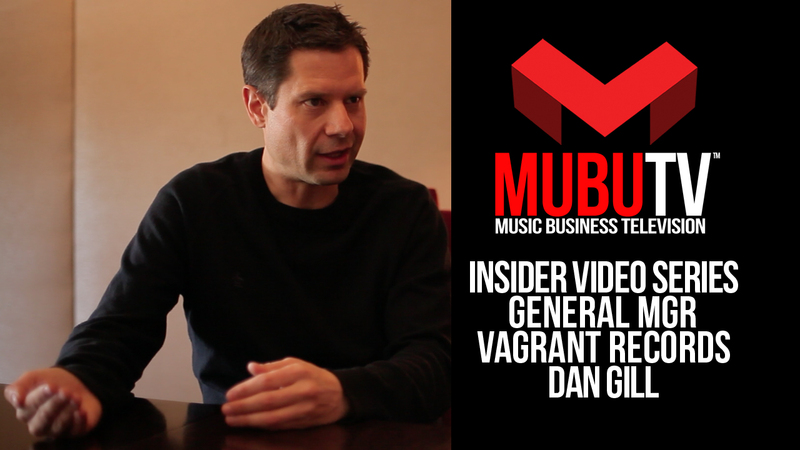 Dan Gill is the General Manager at Vagrant Records based in Los Angeles. Since he arrived in 2002, Vagrant has become one of the largest and most respected independent record labels in the industry today. In addition to overseeing the day to day operations of the label and staff, one of his proudest contributions is the Film and TV licensing department that he created upon his arrival in 2002. Music from Edward Sharpe & the Magnetic Zeros, The 1975, Black Rebel Motorcycle Club, Eels, Active Child and other artists from the catalog have appeared in several movies, movie trailers, TV shows, and commercials over the years. Prior to Vagrant Records, Dan served as General Manager at JCOR Entertainment, National Director of Sales at Atlantic Records and Head of Sales at Mammoth Records.